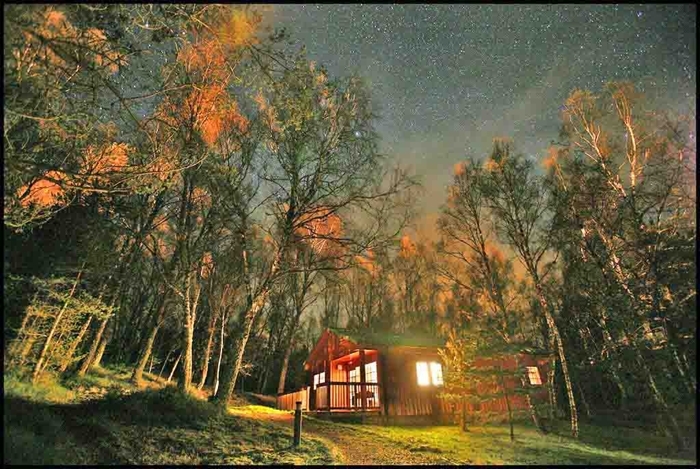 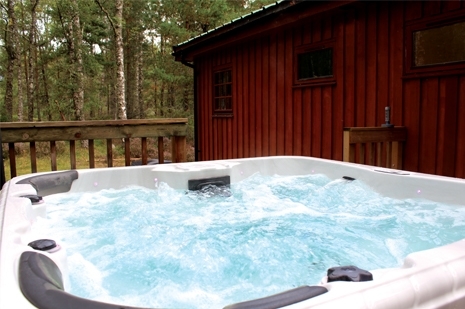 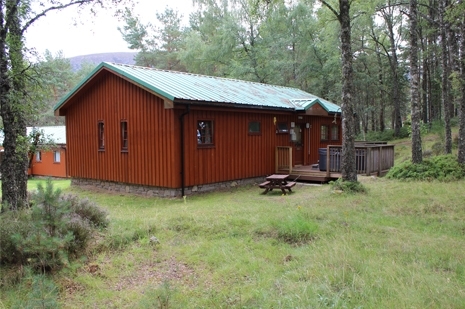 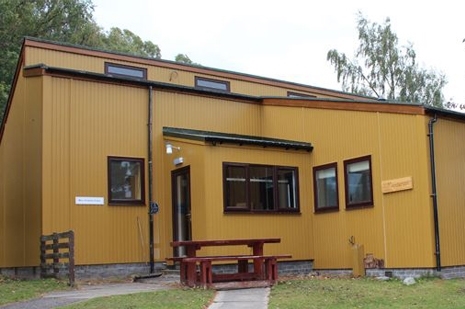 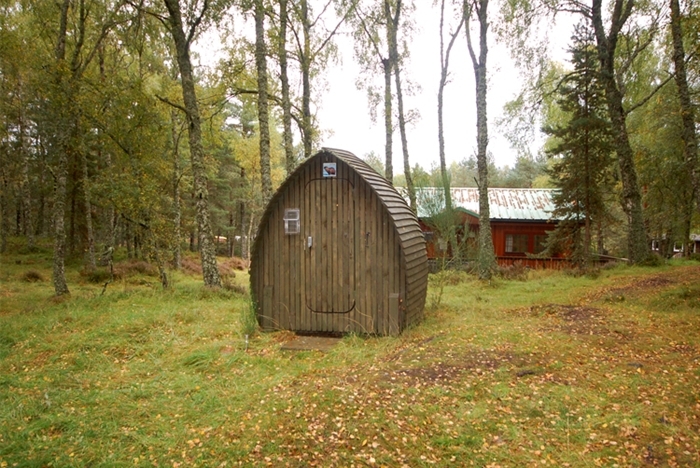 Lagganlia lodges and camping pods offer a range of 6 to 18 bedded lodges in an extensive woodland site in unspoilt Glen Feshie (near to Aviemore) in the heart of the astounding natural environment of the Cairngorms National Park. 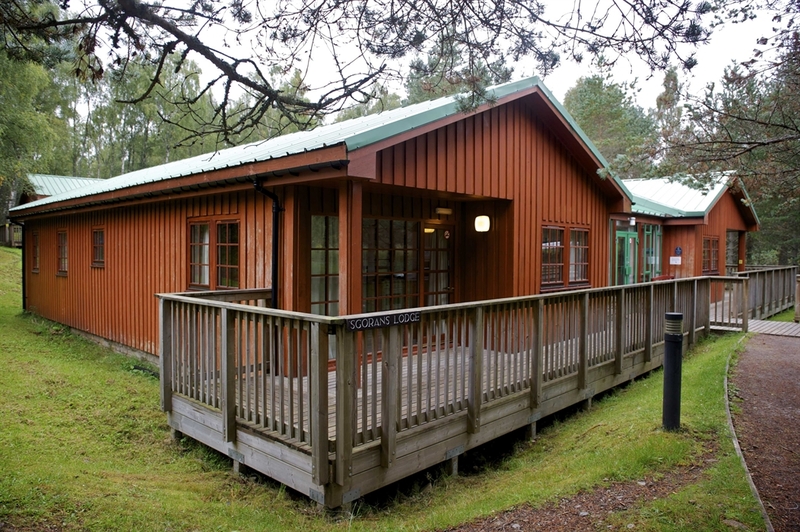 Come and experience the outstanding natural beauty of the Scottish Highlands and stay in one of our small group of comfortable lodges ranging in size from 6 to 18 beds (with our 58-bed central building occasionally available for self-catering use). 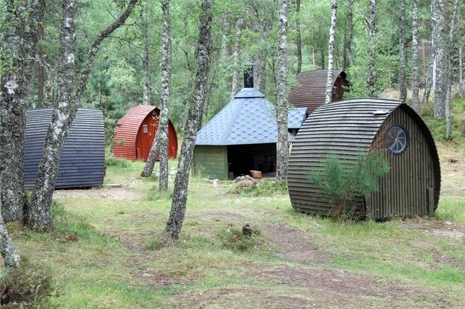 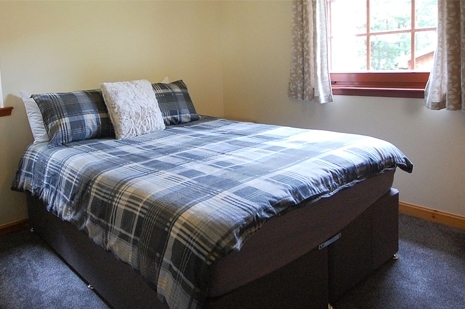 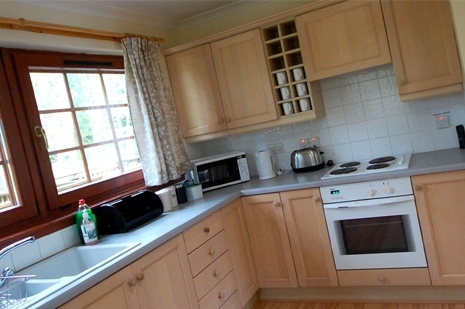 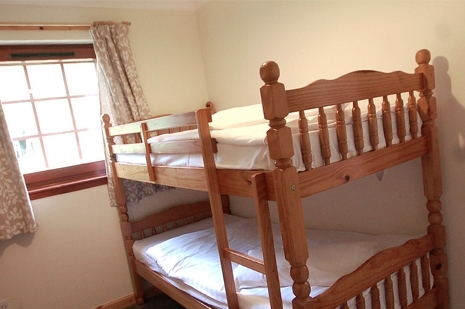 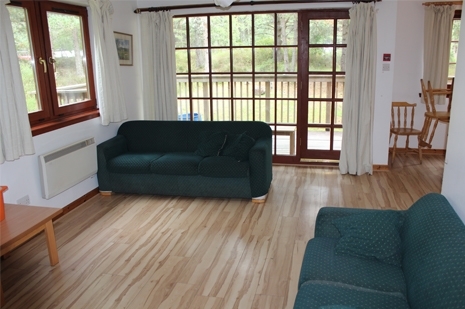 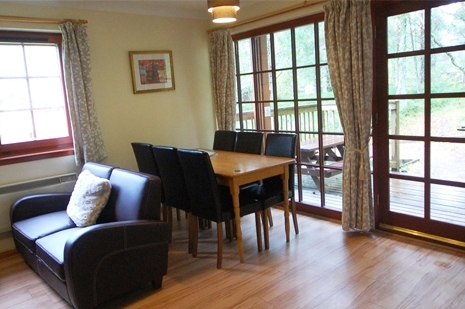 We offer you a tranquil forest location in stunning scenic and unspoilt Glen Feshie. 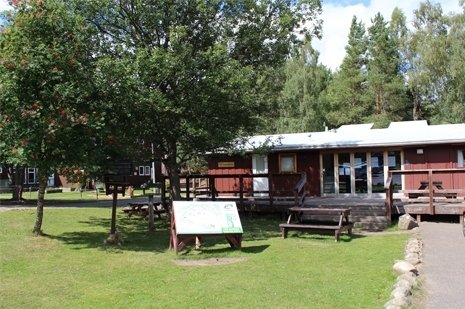 Enjoy the peace and quiet of the beautiful Cairngorms National Park, book one or more of our action packed adventure activity days or enjoy all that the Aviemore area has to offer – the choice is yours! 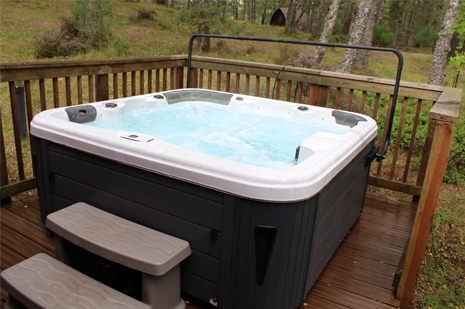 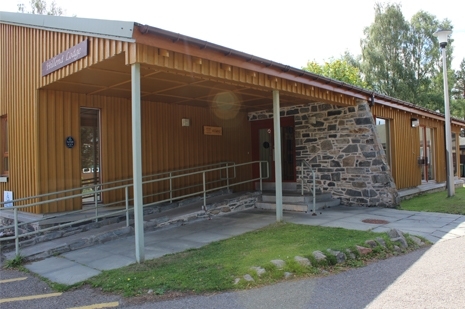 Lagganlia is easily accessible by air, rail or road (we are less than 15 minutes from the A9) and we are only 15 minutes by car to the nearby mountain resorts of Aviemore and Kingussie. 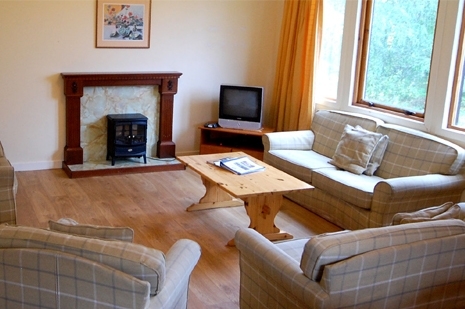 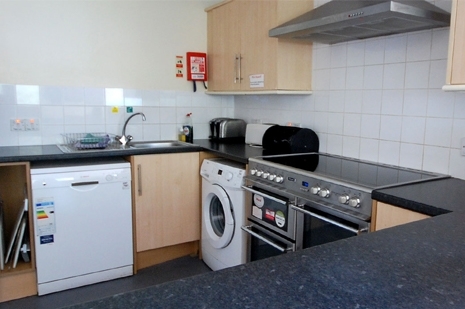 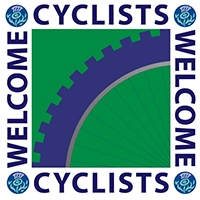 The nearest village (1½ miles) is Kincraig with it’s hotel restaurants, bar and village shop.